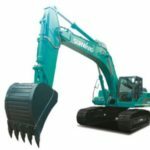 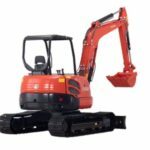 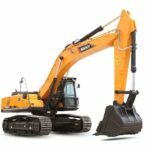 SANY small excavators are best for different civil engineering or landscaping operations. 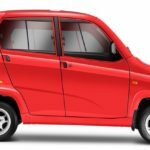 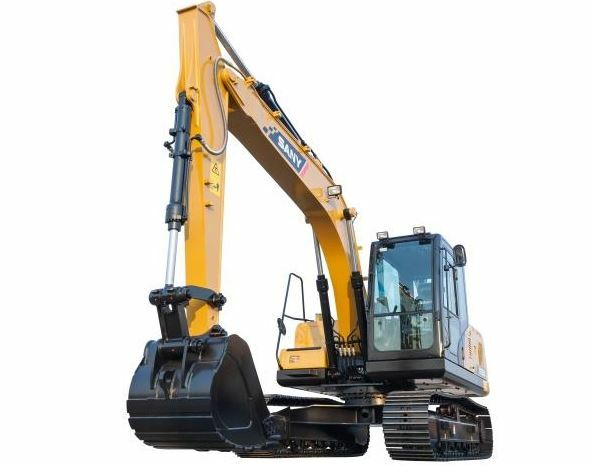 The dynamic hydraulic system assures full use of engine power for highest operation efficiency. 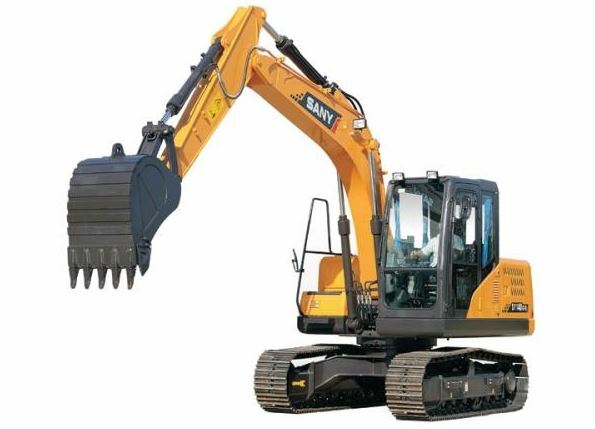 The precision-engineered components of small diggers are designed to last you longer and withstand the rigor of different work conditions. 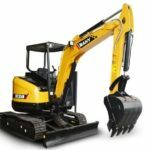 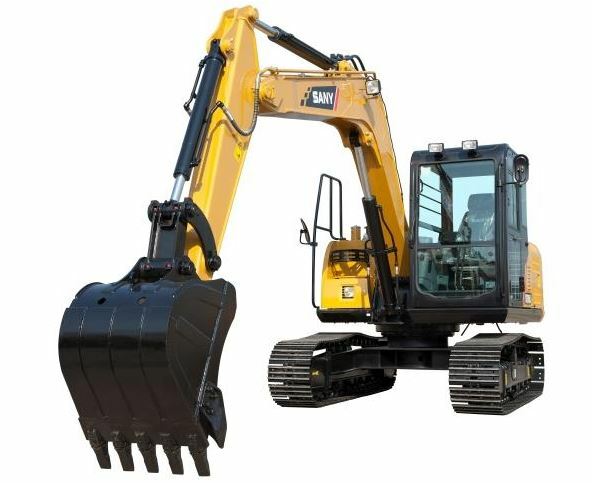 And SANY Mini excavator’s humanized design gives you a comfortable driving experience.